Boat Detailing Services Coming Fall of 2018! 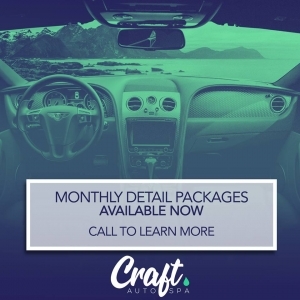 Contact Craft Auto Spa Today! Online or By Phone, Our Team is Available to Answer All Your Questions!